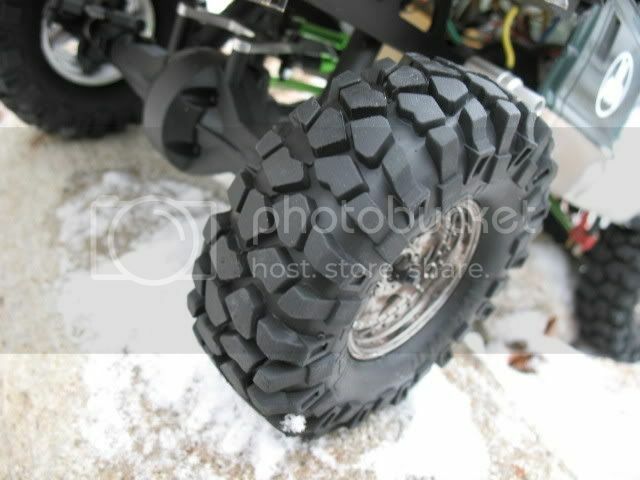 RC4WD’s long-awaited comp tire is finally here! But just how good is it? They're here! 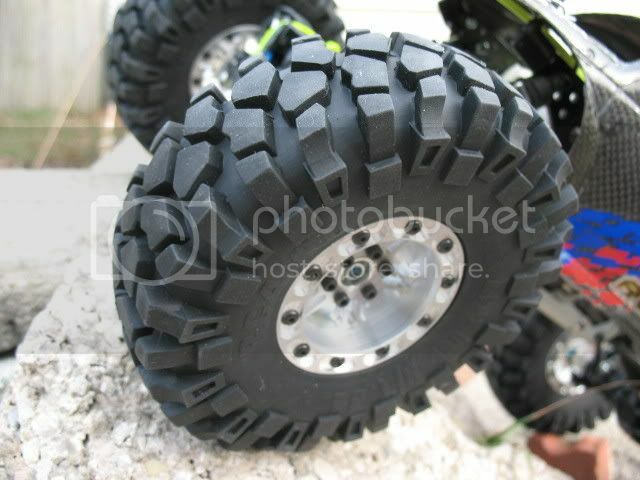 RC4WD's latest scale tire could be the best yet! 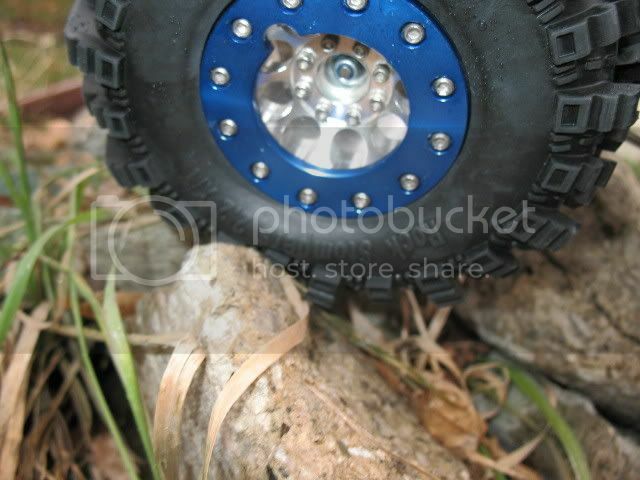 Rock Stompers just got a whole lot better! 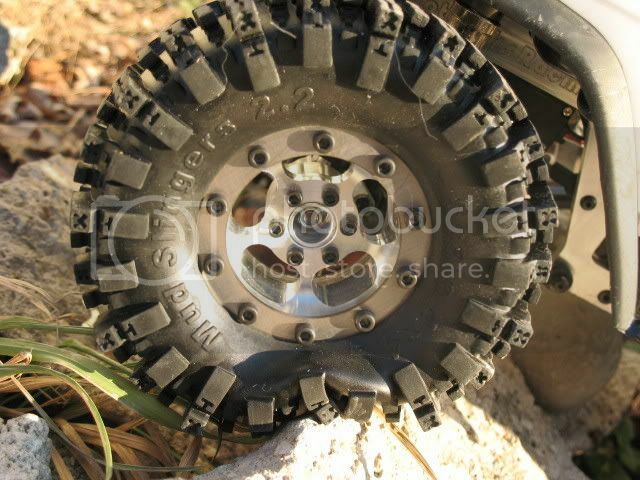 Everybody knows about Mud Slingers. 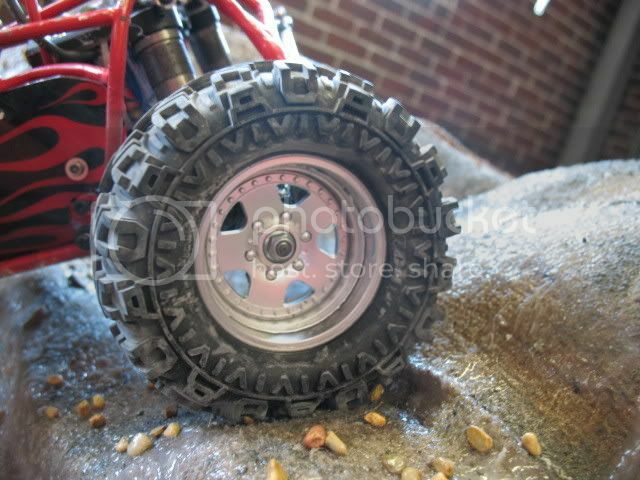 Great looking scale tire, but too hard to use in a comp, right? 2.2 Mud Slingers shipping now!